More than 100 Al-Qaeda militants have been killed after US aircraft targeted a militant training base in Syria’s Idlib province, the Pentagon has said. The "precision airstrike" on the Shaykh Sulayman training camp was conducted by manned and unmanned American aircraft, Pentagon spokesman Navy Capt. Jeff Davis announced on Friday. 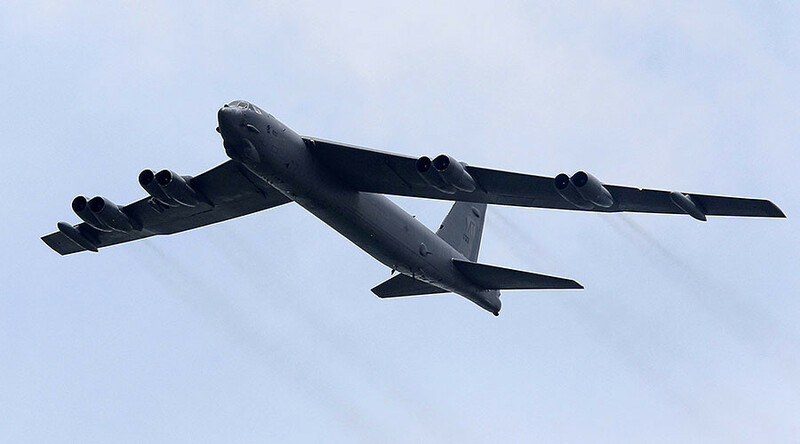 A B-52 bomber and unmanned aircraft dropped 14 munitions on the camp, an anonymous US official told Reuters. “The removal of this training camp disrupts training operations and discourages hardline Islamist and Syrian opposition groups from joining or cooperating with Al-Qaeda on the battlefield,” Davis said. 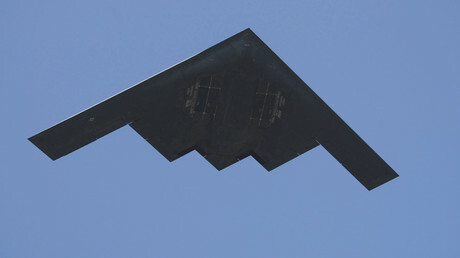 Thursday’s strike is the latest in a series of US-led strikes against militants in Syria coordinated by the Pentagon. More than 150 Al-Qaeda-affiliated terrorists have been killed by US strikes since the beginning of this year, according to Davis. The Pentagon, in their latest press release, claims it had killed a number of top jihadi commanders including, Mohammad Habib Boussadoun al-Tunisi, an external operations leader who was taken out on January 17; and Abd al-Jalil al-Muslimi, a facilitator associated with a network plotting terror attacks in the west, who US forces eliminated on January 12. Davis also said US forces were able to track down and kill Abu Hasan al-Taftanaz, a senior Al-Qaeda leader, on January 6. The strikes in Idlib were carried out the same day the Pentagon announced the elimination of two Islamic State (IS, formerly ISIS/ISIL) camps in Libya. The raid on those two IS terrorist facilities in Libya killed more than 80 militants, the US Defense Department said Thursday.